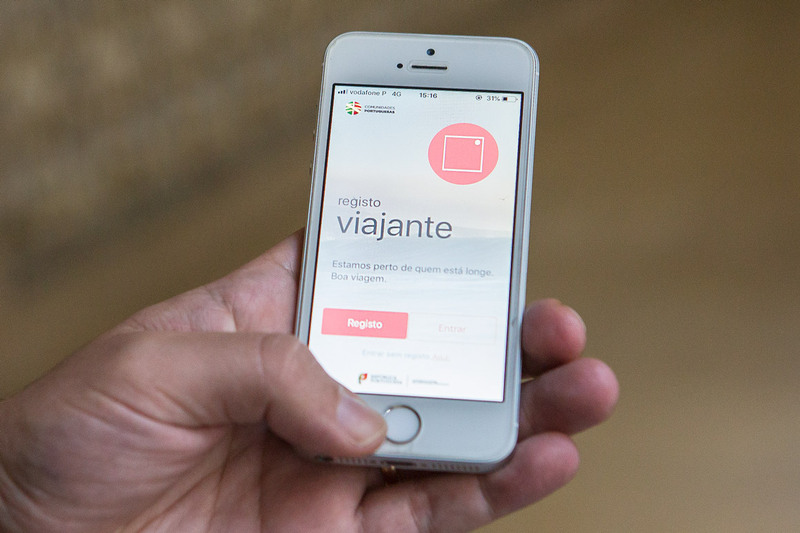 If not compulsory, informing your Embassy/Consulate of your arrival in Portugal is important. They may be able to assist you with voting, part of your national documents, emergency situations and they will provide you with useful information about the day-to-day and activities of your national community. You can find a list of the Consulates in Porto here, contacts and locations.